Show you acknowledge the person behind each application. Give a complete candidate experience through CareerArc Candidate Care, the only career assistance solution designed to serve the often overlooked, but vocal majority – the applicants you didn’t hire. CareerArc Candidate Care creates opportunities for positive word-of-mouth from a once unlikely source – your declined candidates. Follett Corporation attracts thousands of applicants a year. 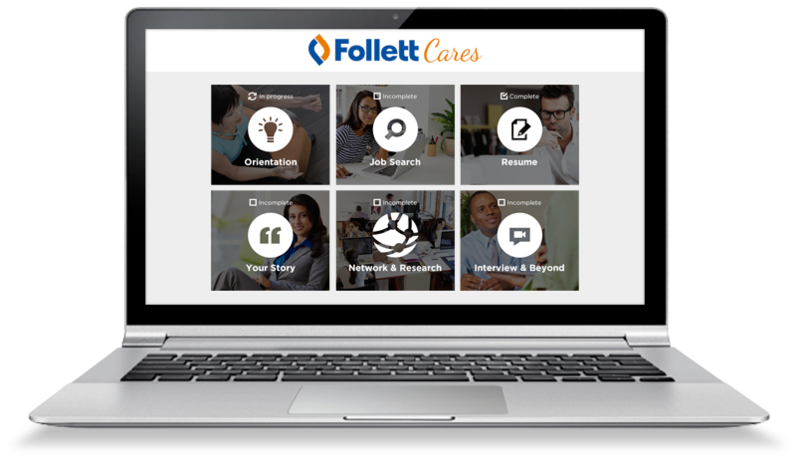 To help ensure each candidate remained a brand advocate, Follett began offering their applicants CareerArc Candidate Care. said the offering of Candidate Care showed that Follett cared about them as candidates. would recommend Follett as an employer, even though they themselves were not hired. 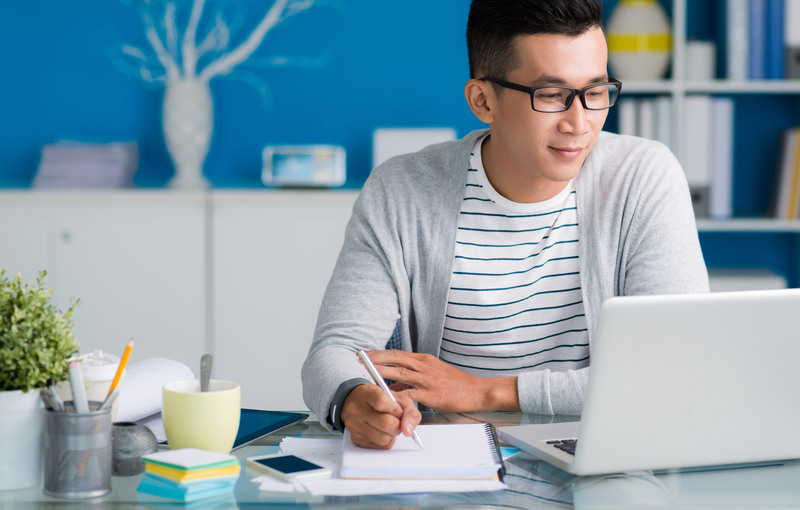 Deliver a meaningful candidate experience with ease. Quick 1-day setup and launch available. Our platform also integrates with leading Applicant Tracking Systems (ATS), allowing you to automate notifications to all declined candidates. Exceed expectations. Go beyond the decline letter and complete the applicant journey with CareerArc Candidate Care – a comprehensive job search platform tailored for today’s talent. *Source: The Candidate Experience Study, June 2016. **The survey of Follett’s Candidate Care users was conducted in April 2016.